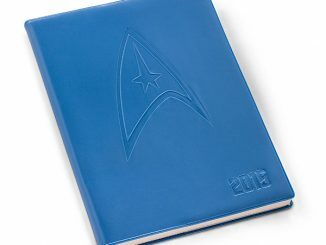 Since we don’t use stardates, this Star Trek Engagement Calendar will have to do. 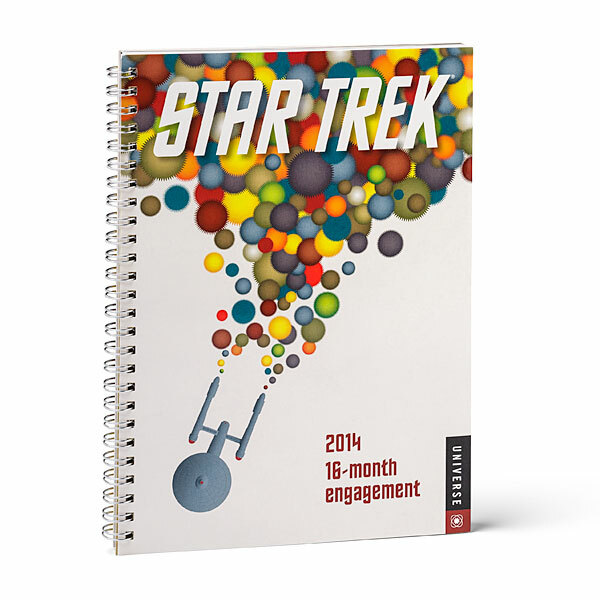 This 2014 16-month Star Trek Engagement calendar will take care of you from 8/26/13 to 1/04/15. 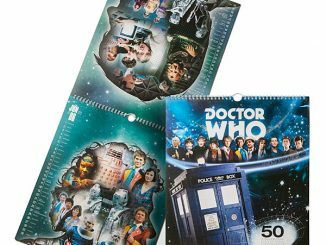 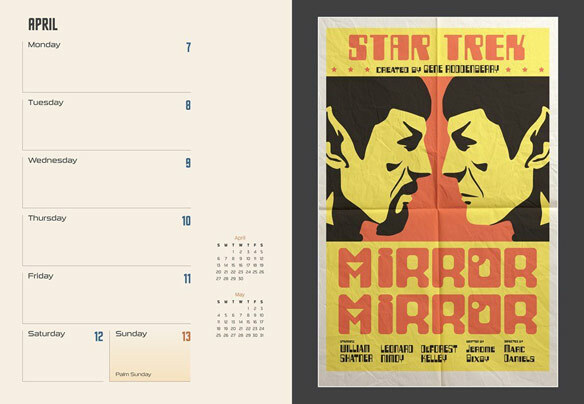 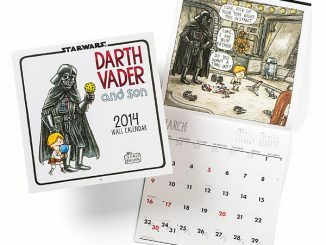 This calendar features new vintage-style episode art inspired by the original series of Star Trek and it will be a fun addition to your office or home. 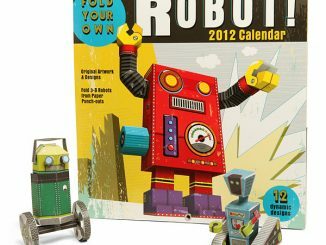 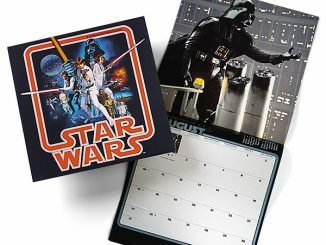 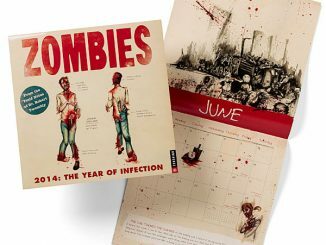 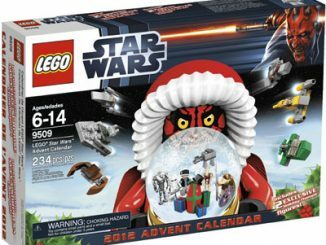 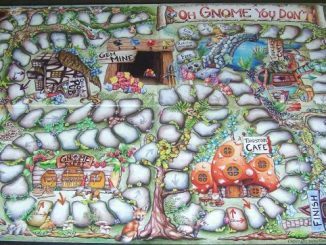 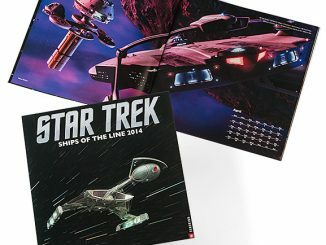 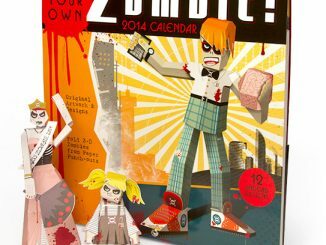 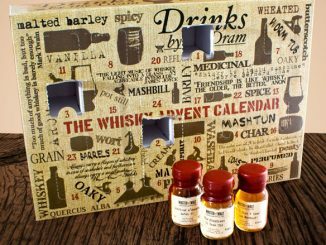 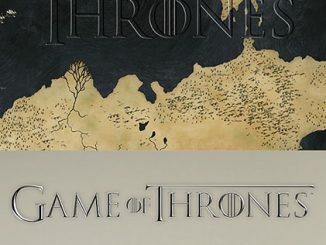 It will cost you $14.99 from ThinkGeek.com and Calendars.com and $14.09 at Amazon.com.